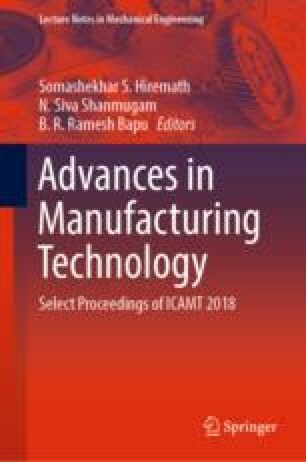 The main aim of this research is to build an accurate wear prediction model for predicting flank wear in milling cutters. Flank wear is predicted based on vibration and acoustic emission signals in the table and spindle of the machining center. The flank wear prediction model is built using regression ensembles that contains support vector regression and generalized linear regression models. The individual regression model in the ensemble is fine-tuned using particle swarm optimization (PSO). Generally, to fine-tune the models, hyper-parameters of the model need to be adjusted. A grid search is commonly used to find the optimum values for the hyper-parameters. Since grid search does not guarantee optimal values, particle swarm optimization is used to find the optimum values. Optimal values for the hyper-parameters results in individual optimal regression models. Then, by stacking the optimal regression models, highly accurate flank wear prediction model is built. The accuracy of the model is demonstrated using a high determination coefficient.